Once again, the wheel of time dictates that Jeg and Xander sit down to discuss the happenings in the virtual universe that is New Eden. 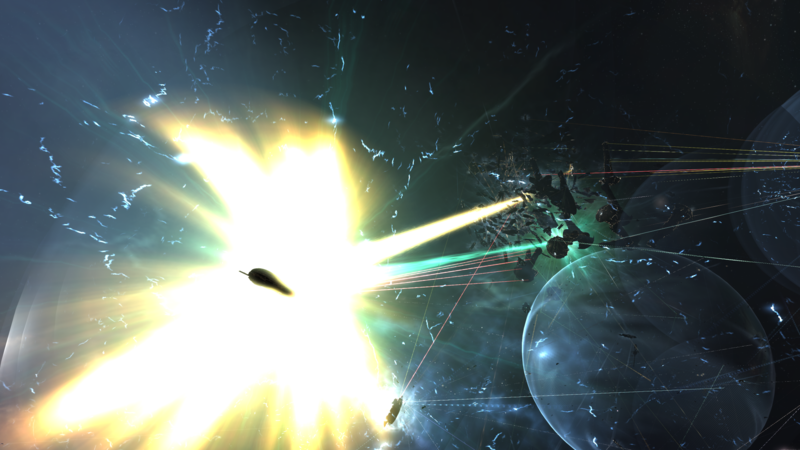 It shouldn’t surprise you to hear that most of the discussion this week centres around B-R, by many multiples of times, the bloodiest fight in Eve Online history. We also briefly discuss who is starting to announce for election to CSM9 as well as another brand new writer to the Crossing Zebras stable. Enjoy! 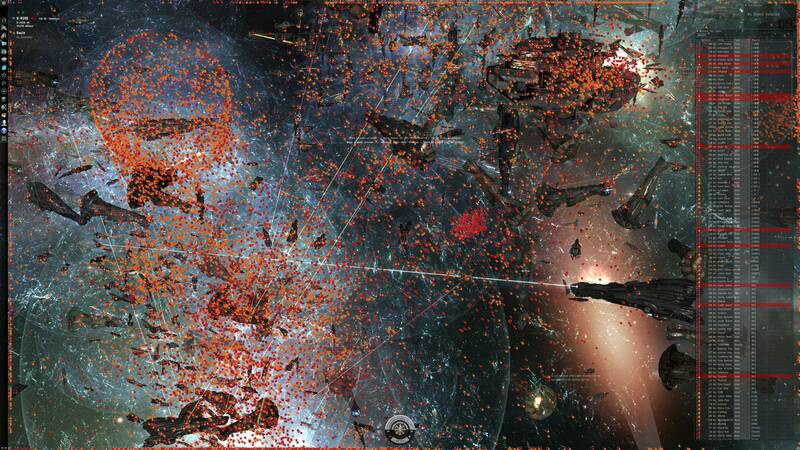 The Battle of B-R – We dissect the bloodiest battle in Eve Online history, talking about how it happened, who was involved and exactly what was killed. CCP Dolan’s amazing dev blog makes for a great reference point if you are after detailed facts and figures. Alizabeth also wrote a great news piece over on TMC if you want a detailed chronology of what went down. The Aftermath of B-R – The repercussions of what happened in B-R are already starting to be felt across 0.0. We discuss what has already happened since and where this has the potential to lead for the future of 0.0.